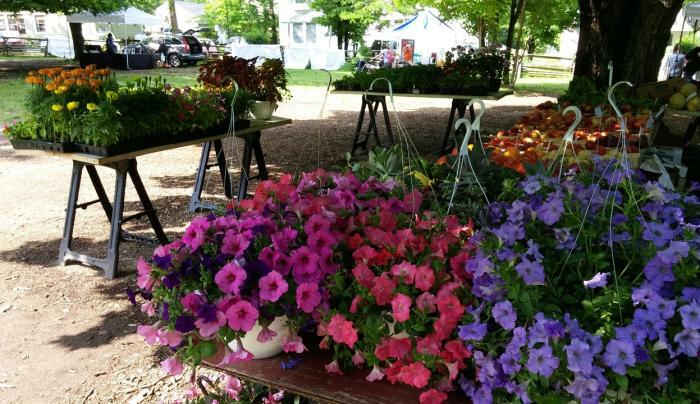 Mower's Market offers a wide variety of items that please the shopper. 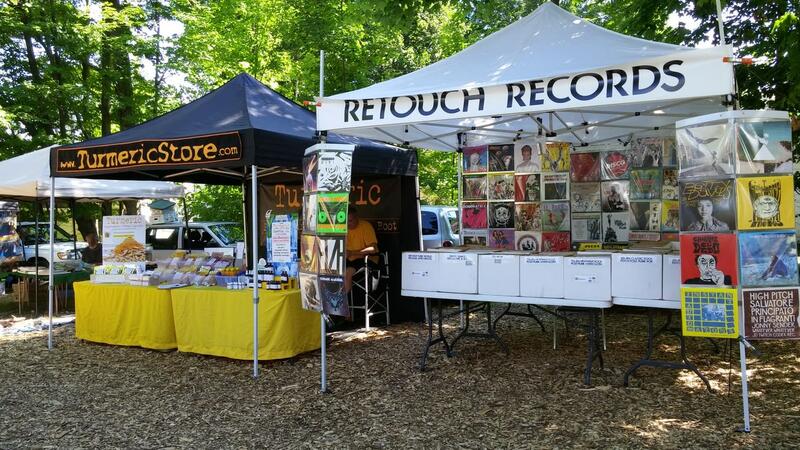 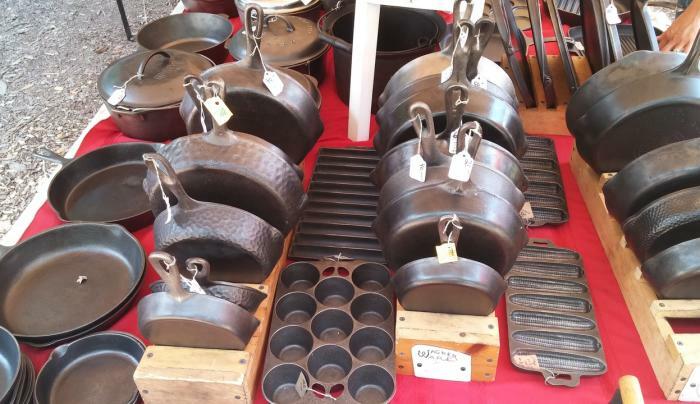 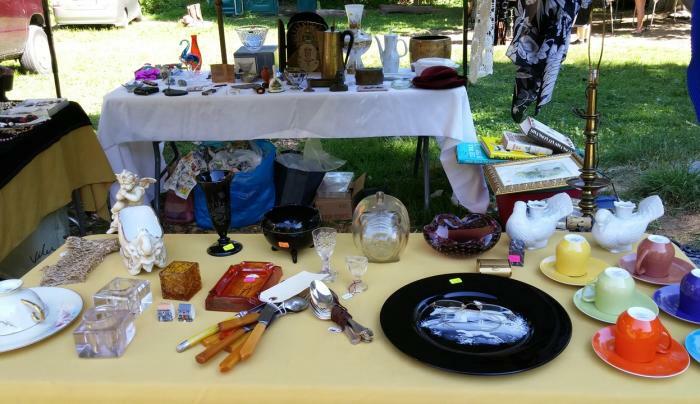 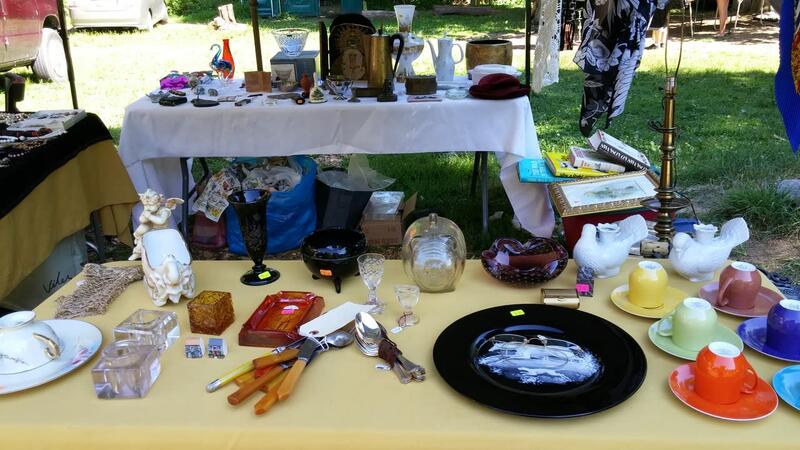 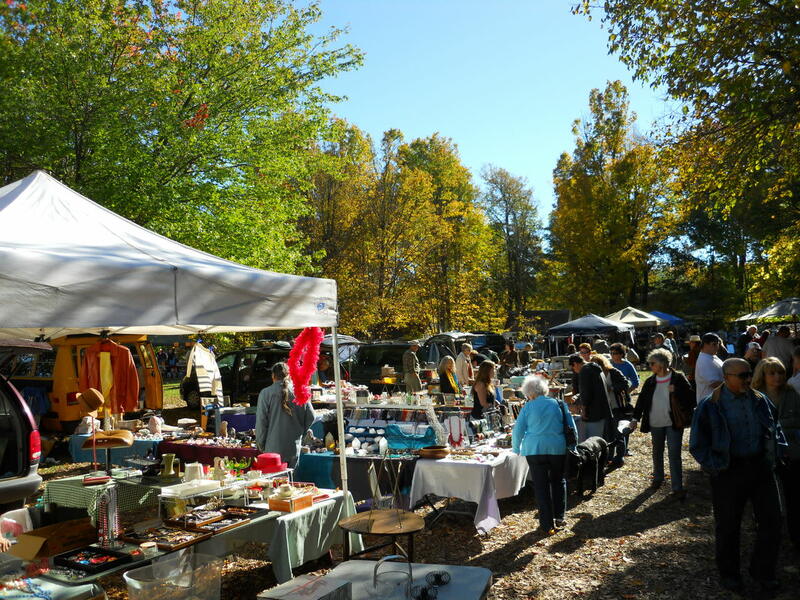 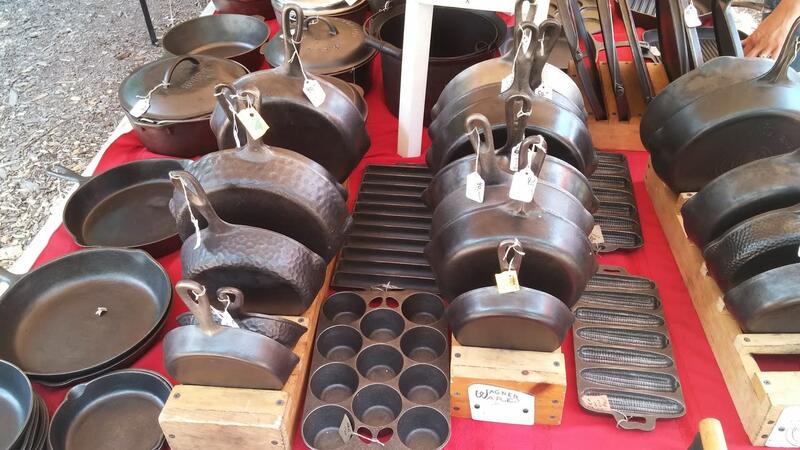 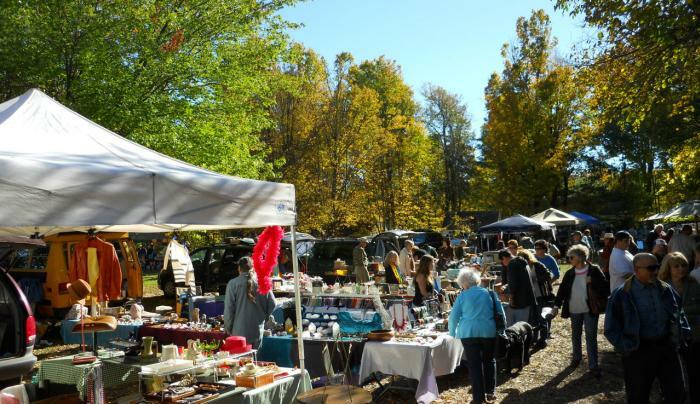 The market features furniture, collectibles, new and estate jewelry, antiques, depression glass, books, records, postcards, baseball cards, fresh produce and flowers. 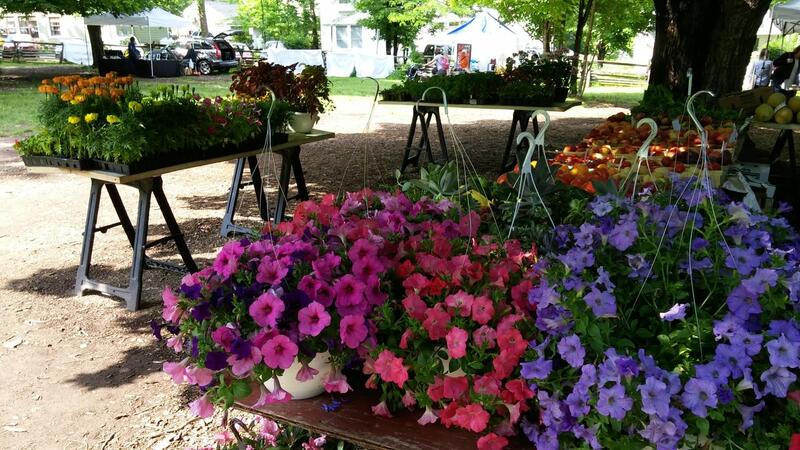 Located in the heart of Woodstock.